We encourage you to come talk to our staff, take a tour, and sign up for a class that interests you. If you are looking for an indoor shooting range that gives you more options, then you’ll want to visit our facility here at ProShots. Not only do we offer a clean and safe 8-lane indoor shooting range for you to enjoy, but our unique facility is also one of the only ones in the area that allows rifles, shotguns, and AK47s in the range. 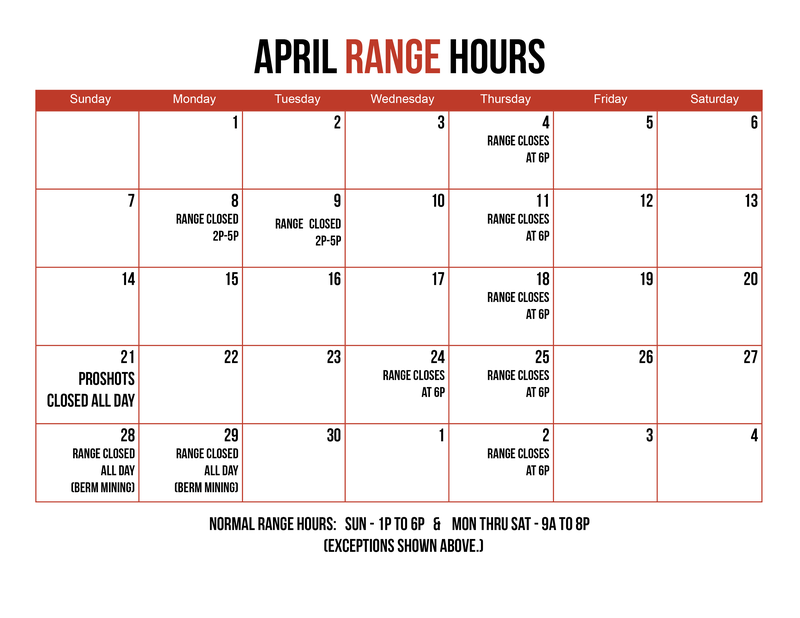 We are very serious about responsible gun ownership, and that’s why we work to provide you with as many options as possible when you choose to utilize our indoor shooting range. From our extensive list of training courses to family-friendly events and a store where you can rent or buy guns and equipment, we are a one-stop-shop for all your needs. Another thing that sets us apart at ProShots is that you don’t have to be a member of our facility to enjoy our indoor shooting range. Whether you are just passing through Winston-Salem, North Carolina or you are new to gun ownership, we would encourage you to come talk to our staff, take a tour, and sign up for a class that interests you. Becoming a member will continue to offer you many benefits once you’ve joined. If you have questions about our indoor shooting range or want to give us a try, call or come visit us at ProShots today to get started. We are a friendly, family-oriented place where all gun owners can learn and enjoy.